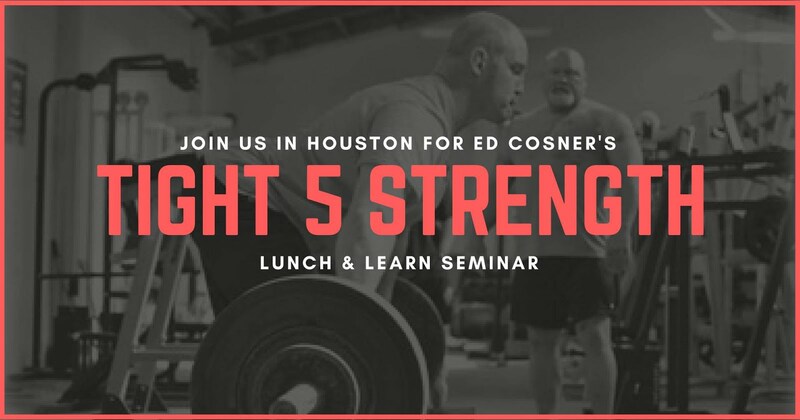 While we normally think of December as the holiday gift giving season, it's important to remember other important holidays and events as well, namely Mother's Day, Father's Day, graduation, birthday, etc. 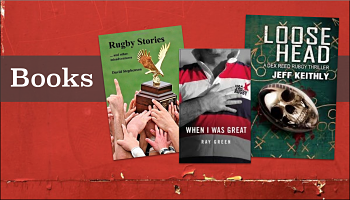 To help you find the perfect gift for your rugger, we're providing a few suggestions from our sponsors Grubber and Rugby Marketplace, as well as Royal Rugby Boots, Canterbury USA, and ATAVUS. Grubber: The shirts at Grubber are designed to be more than just something to be worn to the pitch, there are designed to look good in any situation. 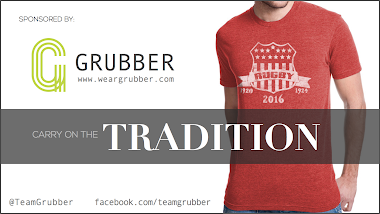 Grubber's goal is to provide comfortable and contemporary rugby apparel that any fan can proudly wear. 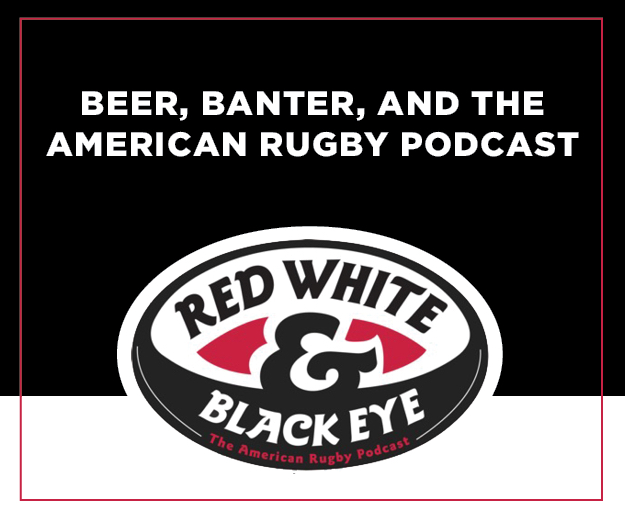 Currently featuring shirts inspired by the culture of rugby around the world each shirt is something unique that will get people talking. 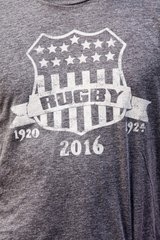 With the 2016 Olympics just around the corner there is no better time than now to pick up Tradition (grey or red), a shirt honoring the 1920 and 1924 Gold Medal U.S. rugby teams as well as looking forward to 2016 where the U.S. men and women will defend their title. 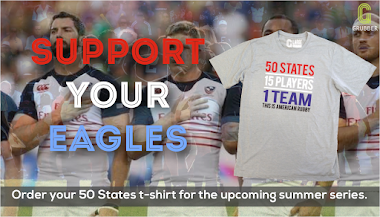 If that's not your think you can support the Eagles with the 50 States as well as any of Grubber's other great designs. Get 40% off with the code HOLIDAY on all orders. 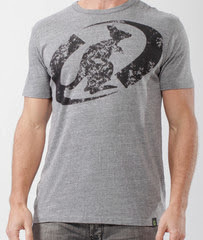 Shirts start as low at $10. Also available in white short-sleeve and gray long-sleeve. Also available in yellow and in blue (short-sleeve). Rugby Marketplace: Rugby Marketplace is your online home for independent rugby. 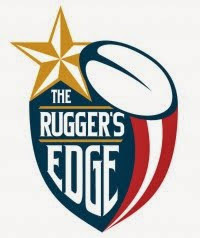 Proudly featuring products that have fallen through the cracks of bigger rugby retailers Rugby Marketplace provides you with a number of products (and growing) for any situation. 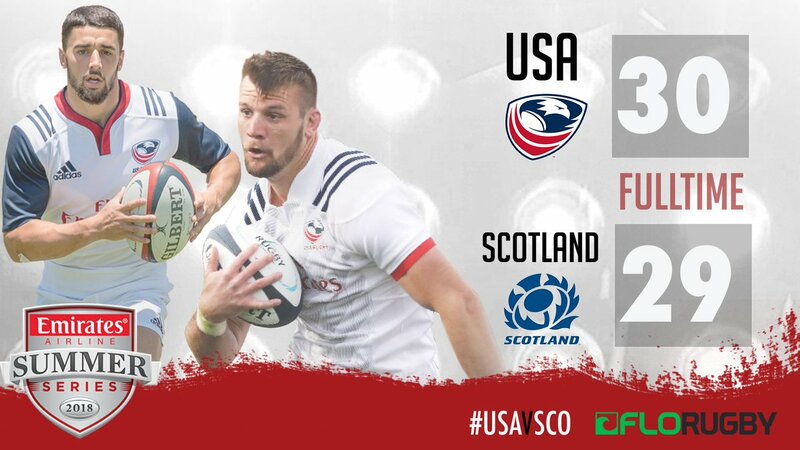 Looking for a new ball for yourself or a rugby playing friend? 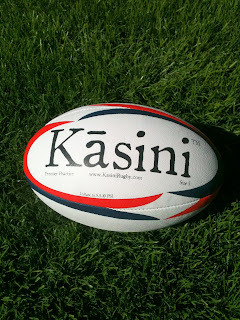 Try the Kasini Premier Practice Ball. 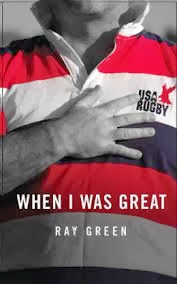 Looking for a book centered around rugby? 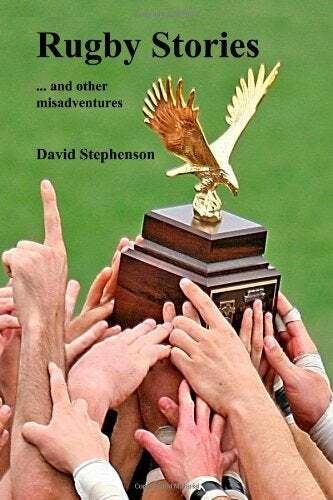 Rugby Marketplace has you covered with titles like "When I Was Great," "Loose Head: A Dex Reed Rugby Thriller," "Hooligan's Table: The Rugby Player's Cookbook," and "Rugby Stories...and other misadventures." 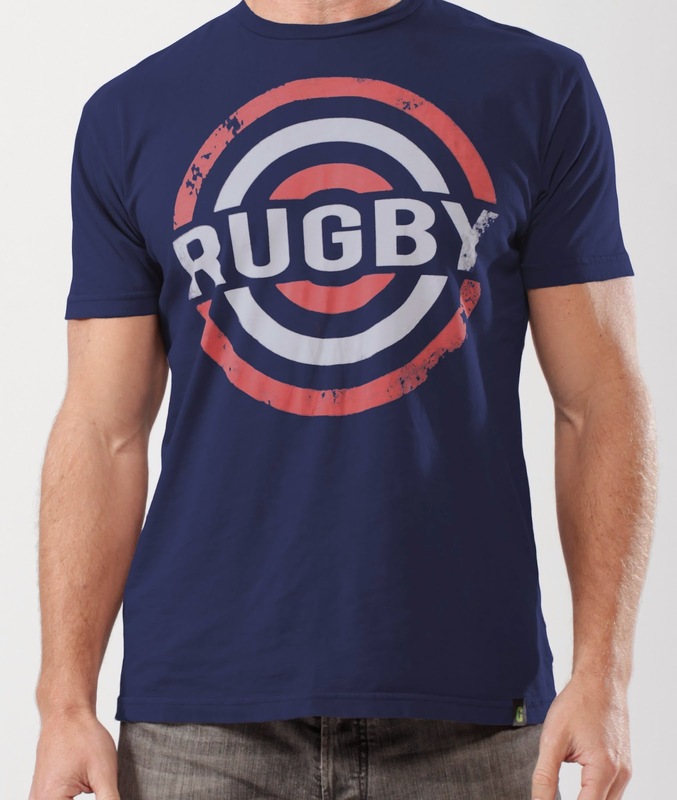 Additionally, the Stickman Rugby shirt will have any fan looking good. 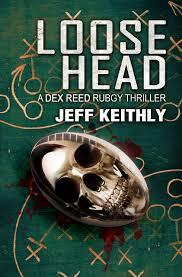 Make sure you check out Rugby Marketplace first and support independent rugby! Get free shipping using the code SHIPPING now through Cyber Monday. 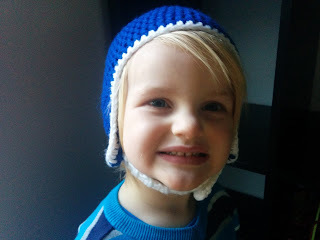 New in stock this year and in limited supply are our hand knit scrum cap beanies for children. 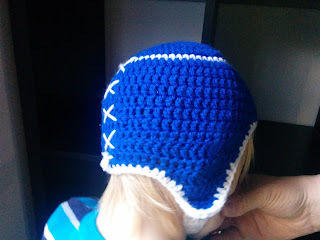 The beanies also come in black. All proceeds from the TIAR scarf go directly to help TIAR! 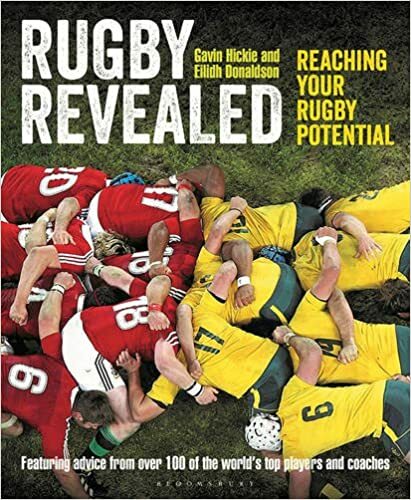 Another great book to pick up is Rugby Revealed, containing some of the best information out there from current players and coaches. Canterbury: Canterbury is the most trusted name in rugby suppliers. Whether you are looking to order a jersey for yourself or for someone else there is no better place to turn. Canterbury has a full stock of England, Cardiff, Auckland, Ireland, Leicester, Leinster, and a number of other top teams. They also have a full selection of teamwear. 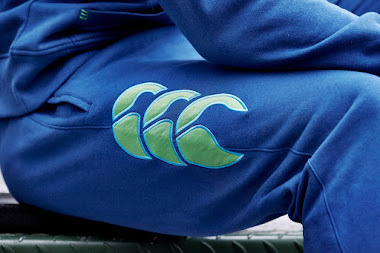 If you have a youngster playing rugby this spring, Canterbury is the place to grab gear. Get free shipping on orders of more than $200. 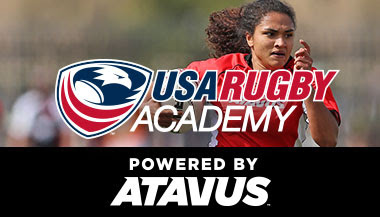 ATAVUS: What better gift is there than allowing someone to play rugby? 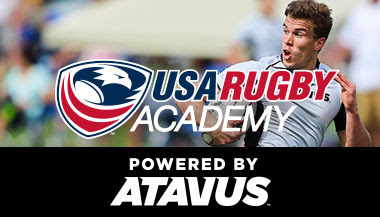 Serevi Rugby is the leader when it comes to rugby camps in the United States whether it's their youth programs, the U.S.A. Rugby Academy, or the Rugby Institute. Any player can benefit from attending one of their camps. 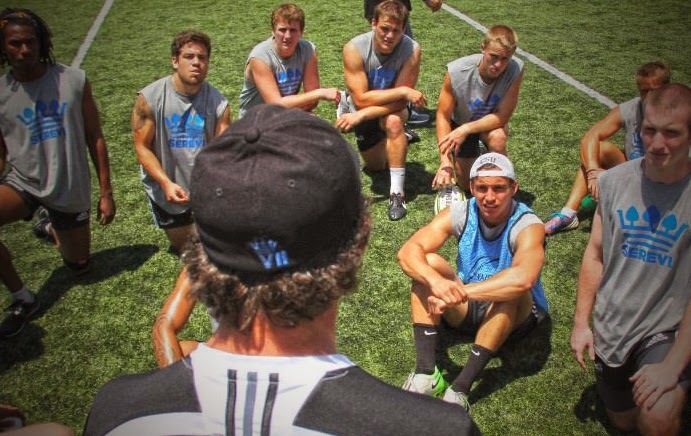 Although based in Seattle and California, Serevi is offering camps across the country. 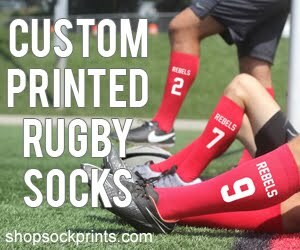 Check them out and make sure you give your rugby player the opportunity to play. 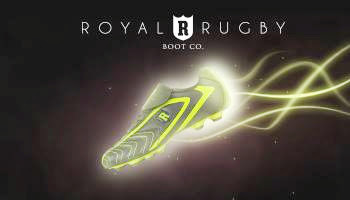 Royal Rugby Boot Company: Forming in response to the lack of a comfortable long-lasting boot Royal Rugby Boot Company went through year's of testing to get "the most comfortably boot" players have ever worn. Starting with their Rugger Series and their Old Boy Series Royal Rugby Boots are comfortable, durable, stylish, and affordable. 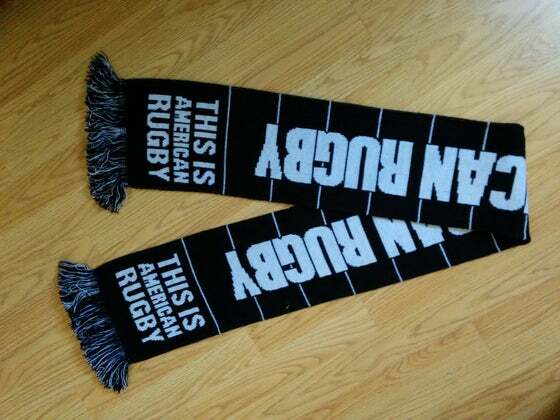 *If you are interested in advertising on This Is American Rugby, contact us at thisisamericanrugby@gmail.com.